Enriched with years of experience in the industry, we are engaged in offering Brick Paver Block. 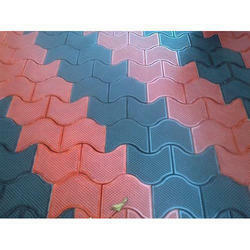 Matching up with the requirements of our clients, we are involved in offering Zig Zag Paver Block. We are the manufacturers and suppliers of Hollow , solid and paver blocks (Rubber mould). We can serve at any greater volume. We manufacture our product under good supervision and able workers. Quality is our goal and hence obtained stability and strength report from quality analyzers. Look forward to your exteemed enquiry and support. Matching up with the requirements of our clients, we are involved in offering Cement Paver Block. 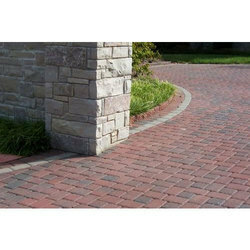 We are one of the most well-distinguished companies in the market that are into offering Paver Block.